For the past 30 years we’ve been selling and installing swimming pools, hot tubs, saunas and steam rooms. We like to think of ourself as one of the best in the biz. And to be that, we need the best people in the biz. We’re a small company so a level of flexibility is required around our job roles. If you are hard-working, and intuitive with a can-do attitude then we are looking for you. Check out our vacancies below and get in touch. 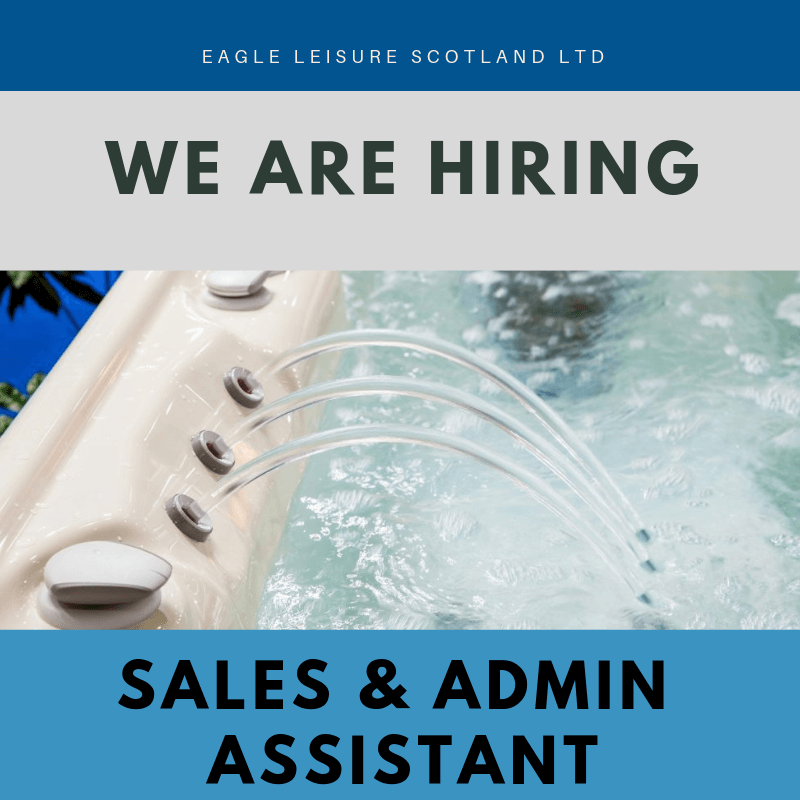 Send an email to: sales@eagleleisure.co.uk. Why you feel you’d be the best person for the job and how your experience relates to the above job description.